Welcome to Swansea Botox Clinic. The Skin Clinic is just off Jct 43 on the M4, near the David Lloyd health clud less than 15 minutes drive from Swansea.  The Skin Clinic is the creation of Dr Sarah Parkes (DC). Sarah is a qualified Independent Nurse Prescriber and a Doctor of Chiropractic medicine. She specialises in safe non surgical treatments. She has safely performed hundreds of cosmetic proceedures,with fantastic results.